HoPS has new club house! 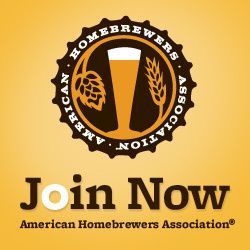 A celebration of National Homebrew Day, known as AHA Big Brew, is now in its 15th year. 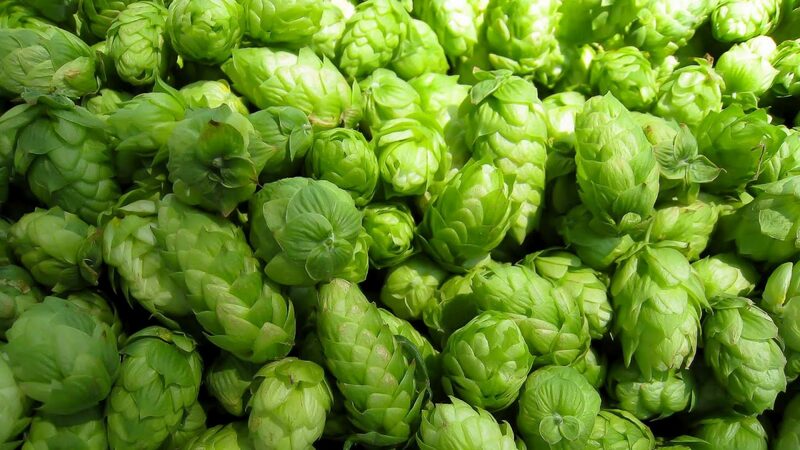 HoPS Club >> is happy to invite anyone interested in homebrewing to stop by to join the fun! Regular club meeting. Bring some homebrew and have a good time. Snacks provided through potluck contributions; bring something to share, if you'd like.